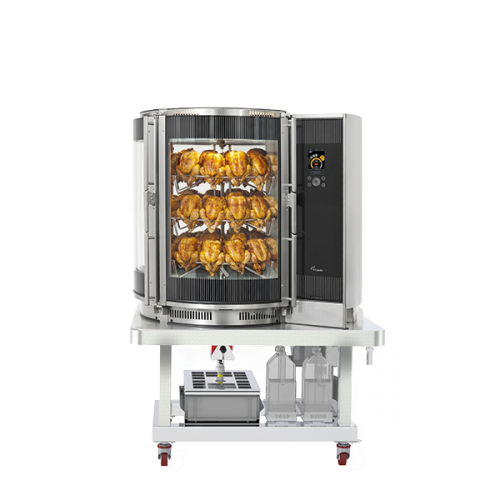 Additional shelf and product capacity make the 1200-S model perfect for higher volume needs, and door venting holds crispy food better with Halo Heat technology®. 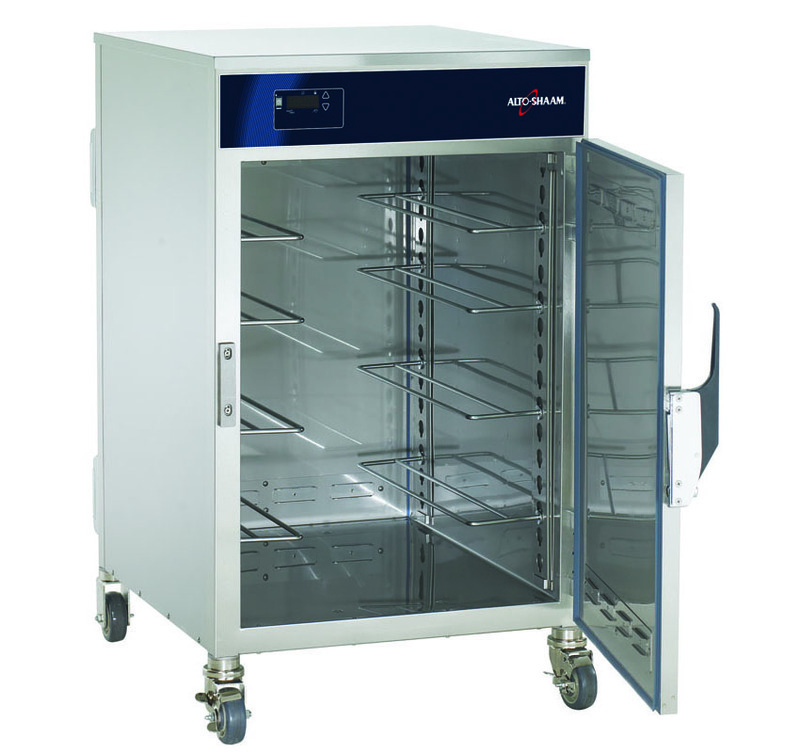 Digital control senses temperature drops faster, providing quick heat recovery time. 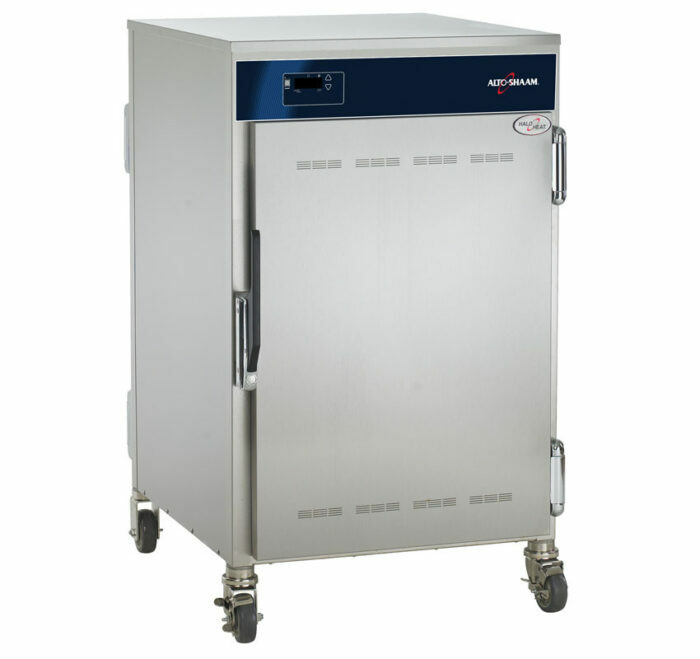 Capacity – 192 pounds (54 kilograms), 4 standard full size sheet pan slides (holds up to 16 pan slides). Stacking – Options available to maximize your kitchen floor space. Click Stacking Combinations below for more information. 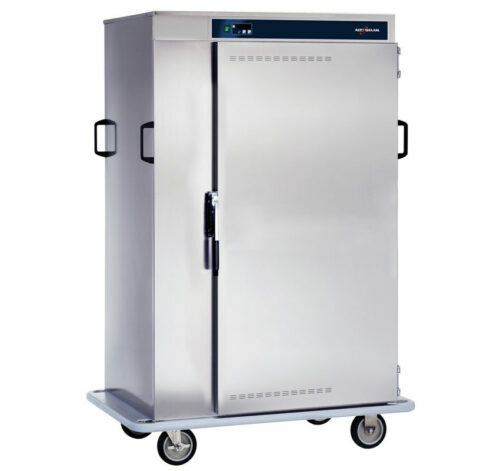 Holding on the go – Standard casters allow the 1200-S to be easily moved wherever it’s needed. 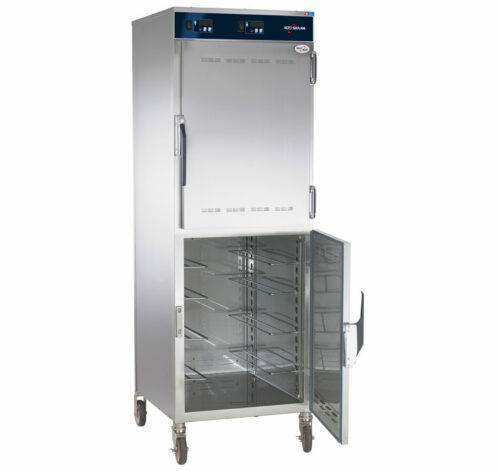 Control options – The 1200-S Heated Holding Cabinet comes with a manual control and a digital temperature display. 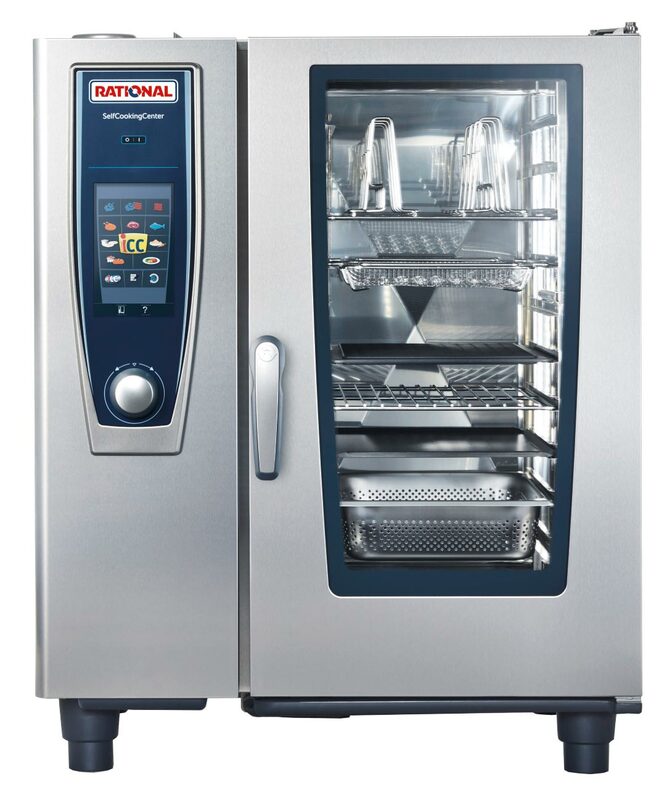 Fully electronic controls can simplify temperature setting by eliminating the dial. Multiple timers also are available to help facilitate a first-in, first-out concept. 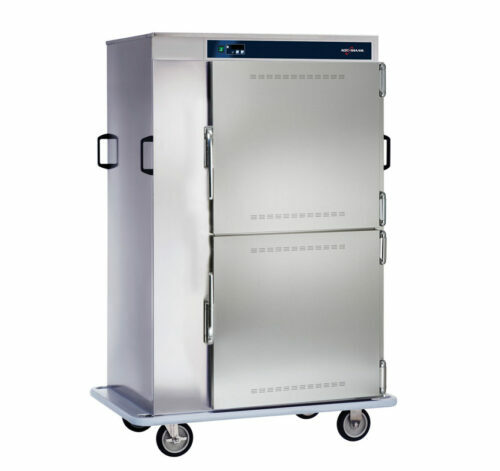 Reach-in or pass-through design – The reach-in design features one door, and the pass-through design features doors on two sides, offering more versatile access to held foods. Welcome to the Equip Line products section. We pride ourselves on having an even bigger range of products that we show on our website, although it’s growing all the time. This is a lot of content to keep updated and means that sometimes, when a manufacturer updates one or more of their products in an effort to refine and continually improve them, our product page can become out of date. While we try to keep them updated, sometimes they are not.